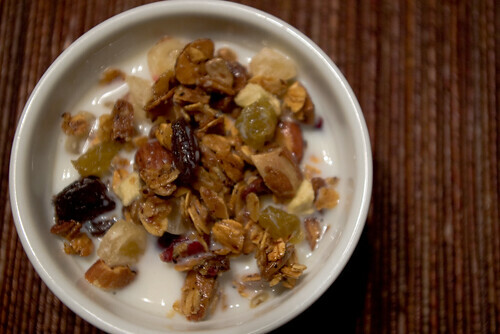 Add healthy, inexpensive granola to your breakfast routine. Or eat it instead of that infernal cupcake. 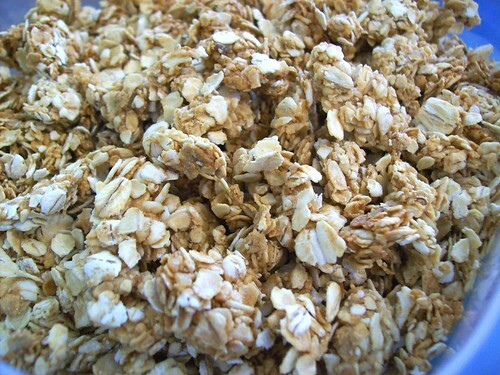 Join me on Facebook: www.facebook.com Low cal, low fat, high fiber granola bars! 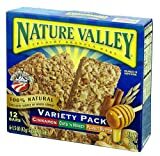 These healthy bars are the perfect snack with no preservatives and lot’s of good stuff all in one bar. Make them your own and add in whatever you want!! RECIPE: 1.5 cups steel cut, toasted oats 3 Egg White + 1 Whole Egg 1.5 tsp Vanilla Extract 1Tbs + 1 tsp vegetable oil 1.5tsp Ground Cinnamon 3/4 Cup Dark Brown Sugar 1/4 tsp Salt 2/3 cup Dried Fruit 1/4 cup Oven Roasted Nuts 1/4 cup Unprocessed Bran Combine eggs, vanilla, oil, cinnamon, sugar and salt in a bowl. 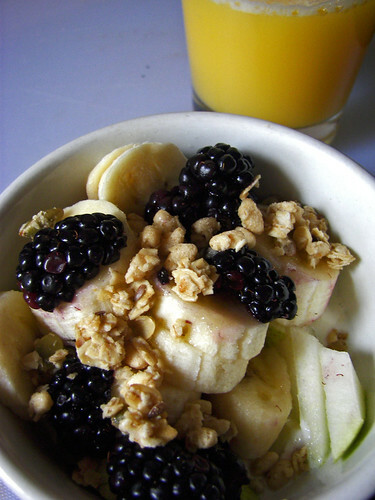 Add in oats, fruit, nuts and bran. Spread in a 8 by 11 pan and cook at 325 degrees for 35 to 40 minutes.